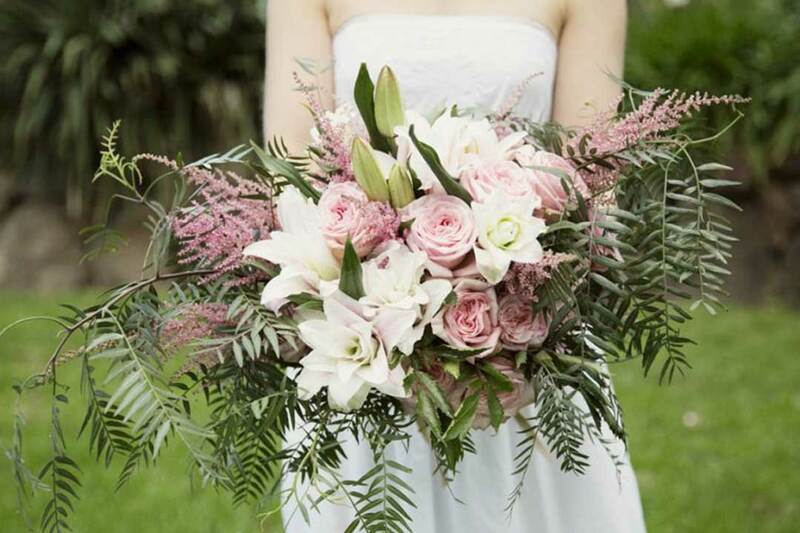 Melbourne Bridal Rose provides only the freshest seasonal flowers, grown locally in and around Melbourne, and specialises in the finest quality roses, sourced from established rose growers who are experts in their field. 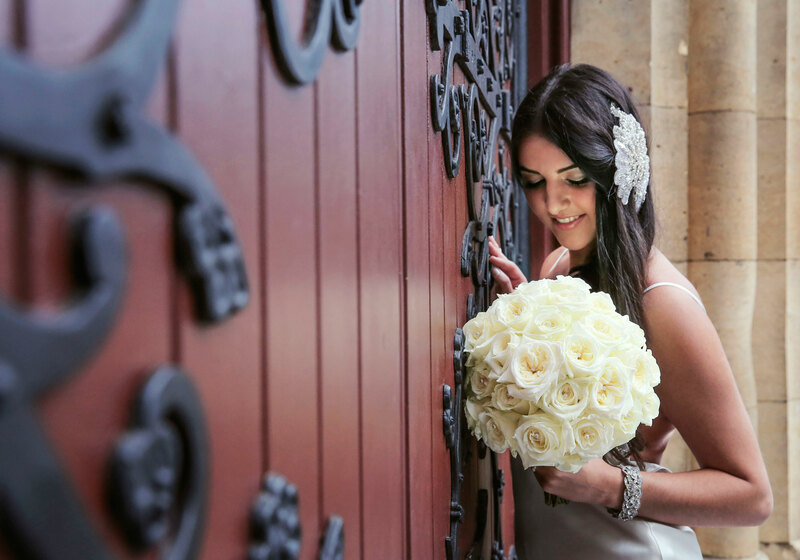 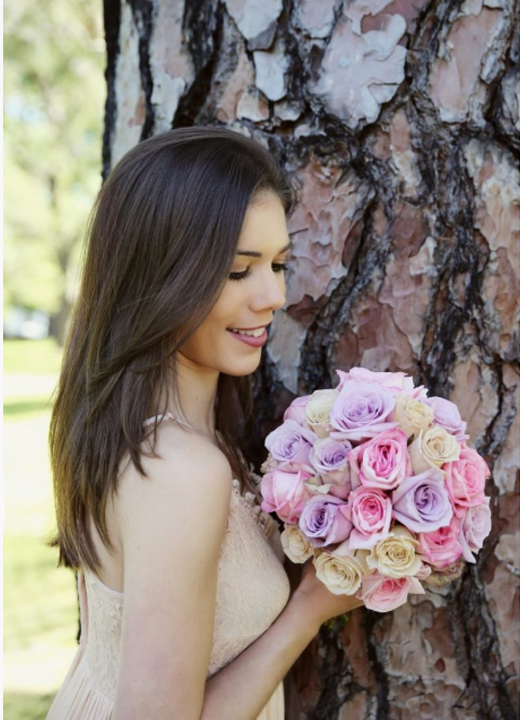 Known for paying particular attention to detail, Melbourne Bridal Rose is proud to deliver flowers that last not only throughout your wedding day, but leave a lasting impression for years to come. 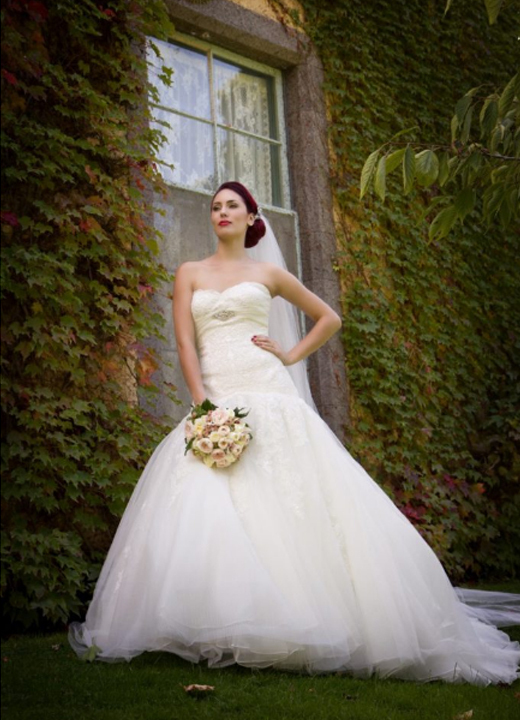 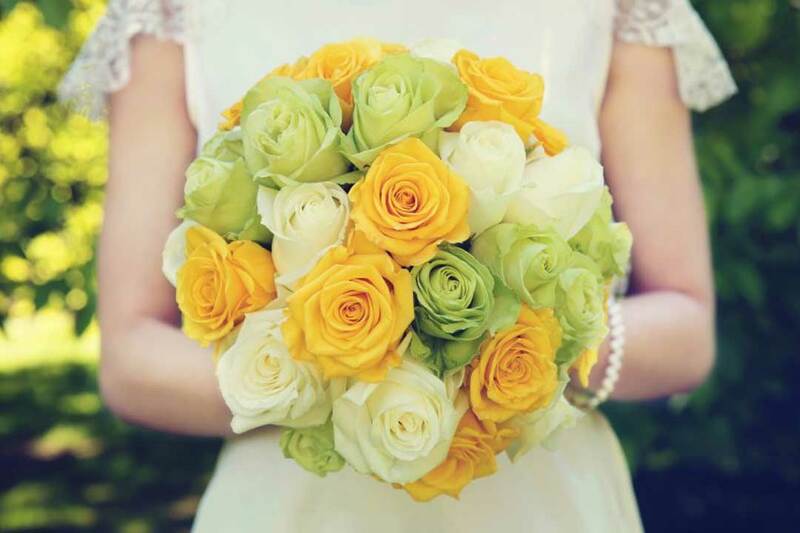 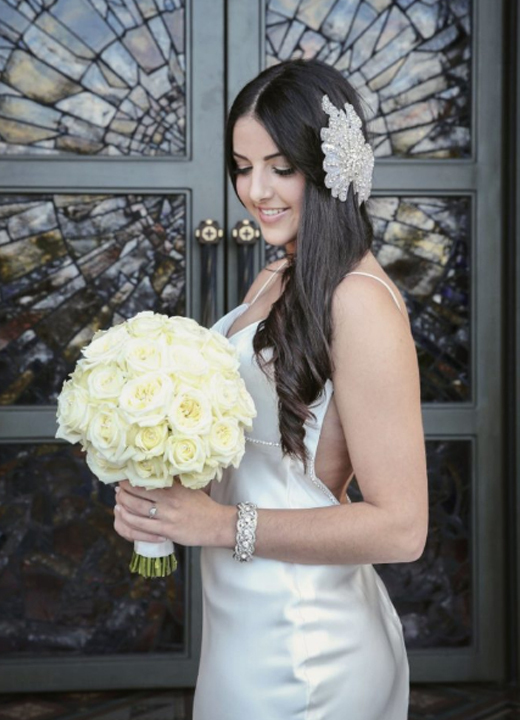 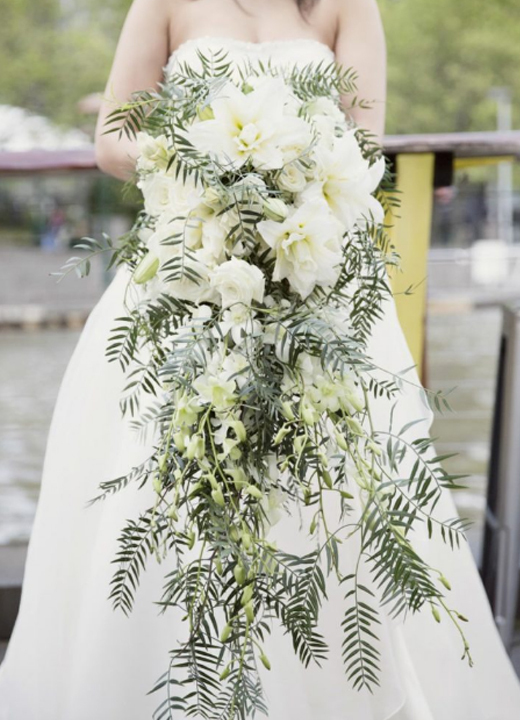 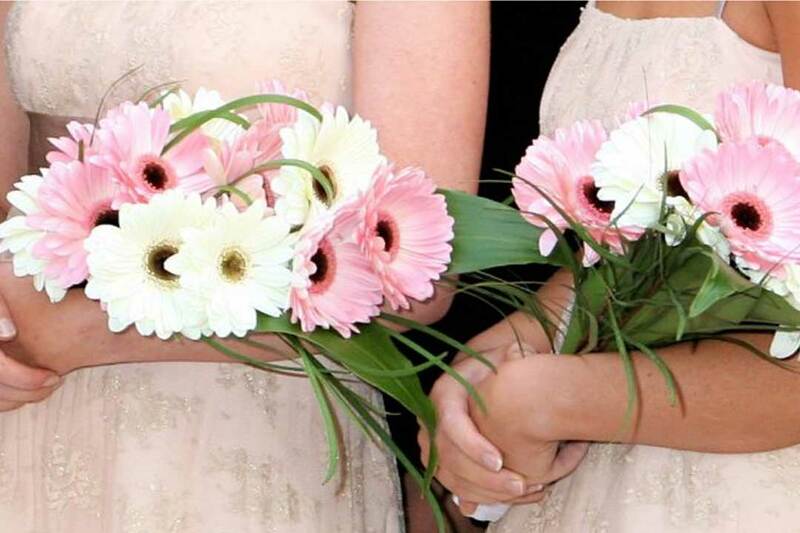 Melbourne Bridal Rose delivers superb bridal packages comprising of gorgeous seasonal flowers or stunning lush roses which are tailored to embellish your individual bridal party theme. 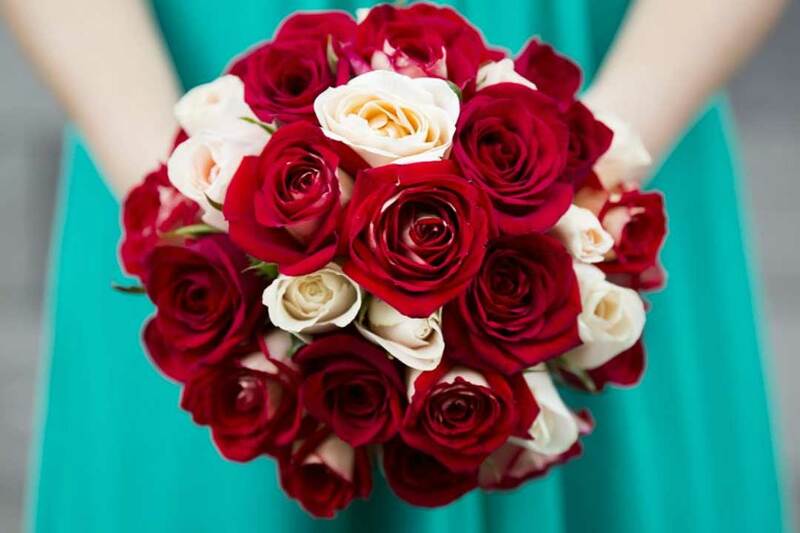 Their flowers and roses create an impression of romance designed to complement and adorn your entire bridal party in style.